Tungsten oxide can be used as raw material to produce tungsten powder, by hydrogen reduction, the grain size ranges from 0.6-30um. It is mainly devided into coarse, medium, and fine powder. Its color is silver, the purity content meet the national standard. 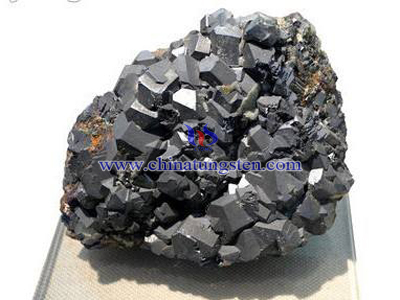 The quality of tungsten powder will directly affect tungsten carbide powder. So the quality of tungsten powder is important for producing high quality tungsten carbide. 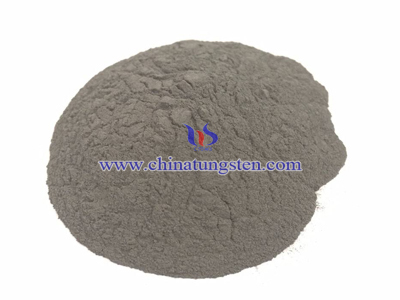 According to the actual industry production, using traditional blue tungsten oxide reduction method producing tungsten powder can not meet some requirement of special products. In order to meet the requirements of modern industry production, researchers use fine powder, high surface energy, high activity tungsten oxide to produce tungsten powder instead of blue tungsten oxide. The impurity content of blue tungsten oxide and activated tungsten oxide are the same. 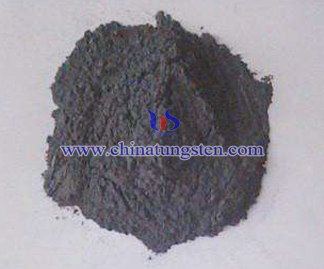 The main phase content is ATB, the main content of blue tungsten oxide is WO2.9. 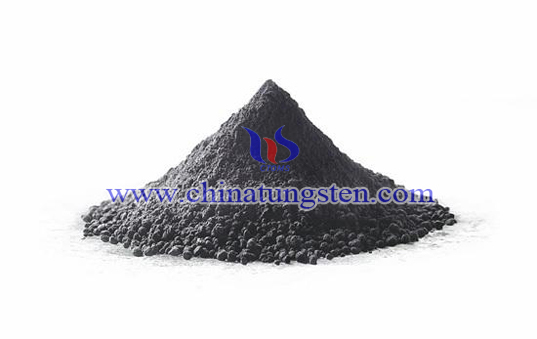 Physical property of activated tungsten oxide is: apparent density 2.3~2.8g•cm-1, sieving: -100 mesh, surface area large than 3cm2•cm-3. 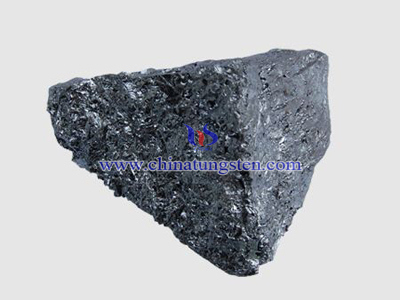 Under the same producing method, tungsten powder produced by activated tungsten powder has less coarse crystal, and has higher uniformity and particle distribution compared to blue tungsten oxide. 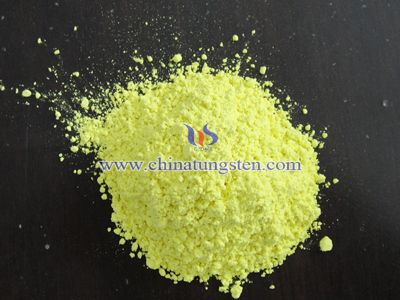 Tungsten oxide producing tungsten powder normally use the hydrogen reduction method. This method can be devided into two process. The first step is under 500-700 degree celsius, tungsten trioxide is reduced into tungsten dioxide; The second step is under 700-900 degree celsius, tungsten dioxide reduced into tungsten powder. Reduction equipements are electric tube furnace and rotary furnace. Reduction method determines the reduction of tungsten powder properties, includes purity of tungsten powder and grain size.